Clémence is responsible for the the AIC’s communications, including its website, social media, and the monthly communiqué. She holds a Bachelor’s degree with specialization in Communications, and a Master’s degree in Communication with specialization in media studies from the University of Ottawa. 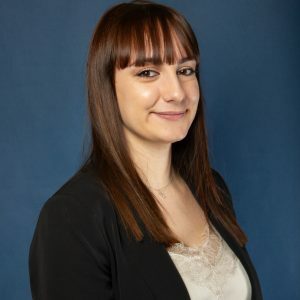 Clémence’s experience in the not-for-profit sector includes communications work at Canadian Parents for French and at the Student Federation of the University of Ottawa (SFUO).